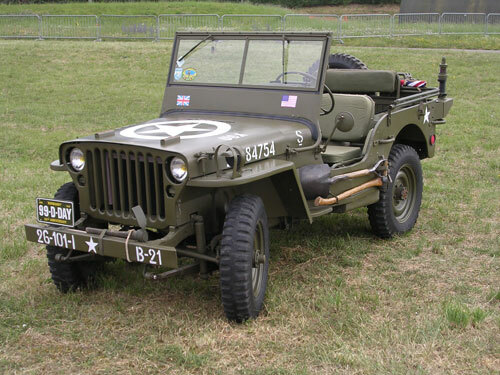 The name jeep came from the abbreviation GP used by the armies as GENERAL PURPOSE vehicle. 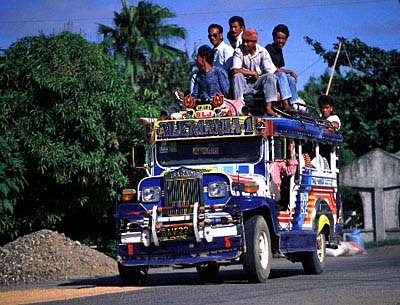 That's how they(Filipinos) think! That's how progressive they are! It's in fact very complicated in this full of activity life to listen news on TV, thus I just use internet for that purpose, and obtain the hottest information. It's an remarkable article for all the web people; they will get benefit from it I am sure.